3 Ways to measure coffee... and the gear you'll need to get it right. Making great coffee at home isn’t that complicated. You need to get just 3 things right. 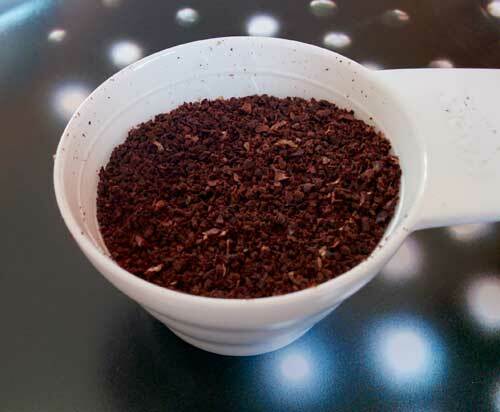 First, you need to use the right proportion of ground coffee to hot water. Second, the water has to be at the right temperature. Third, the coffee grinds and the hot water have to be in contact for just the right length of time. 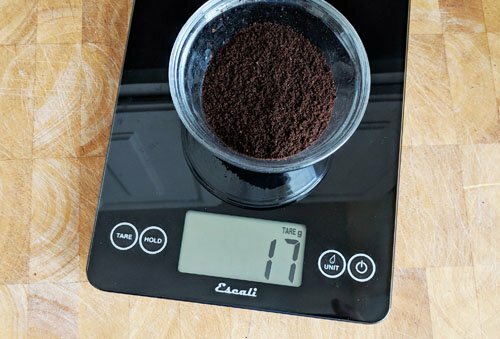 In this post we’ll look at getting the first part right… measuring the right amount of ground coffee for the volume of water you’re using. The proportion we’re aiming for is 0.36 oz or 10 grams of ground coffee per 6 oz cup. But how can we measure the coffee? A decent coffee scoop is designed to hold 0.36 oz or 10 grams of ground coffee. Pretty simple, right? One scoop for every six ounces of water. If your drip brewer has a water reservoir for 8 cups of water, at 6 ounces a cup, you’ll add 8 scoops of ground coffee to the filter basket. 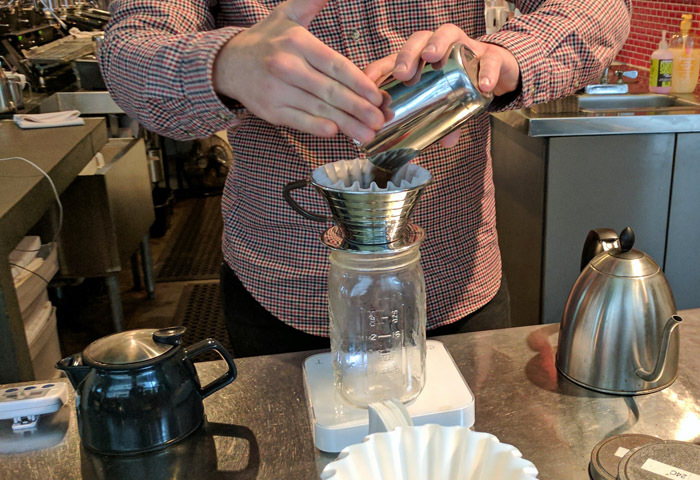 Do the same kind of simple math for your French press or pourover brewer. Figure out the volume of water being used, and then calculate how many scoops of coffee to use. Truth be told, the humble coffee scoop is the simplest way to measure coffee. If you want to be really precise, you can get yourself a set of coffee scales. 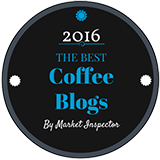 The simplest thing you can do with them is measure the weight of your ground coffee. Again, you’re just looking for the right proportion of ground coffee to hot water. Once you get the hang of your scales, you can start getting a little more fancy, like the barista in the final photo on this page. He’s measuring the weight of the ground coffee… and then he’s going to measure the weight of the water too. If you look carefully to the far left of that photo, you’ll see he has a small timer too. This gives him all the measurements he needs to make a great pourover coffee. Finally, you could go for a coffee grinder with a timer. Here at Coffee Detective central we’ve been using the same grinder every day for years. It’s the Breville Dose-Control Pro. It has a dial where you can set the coarseness of the grind, and another where you can set the length of the time that it grinds. 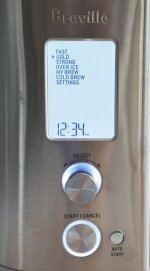 With a little experimentation you can set the timer to grind the exact right weight of coffee you need. Set it once, and you’re good to go indefinitely. 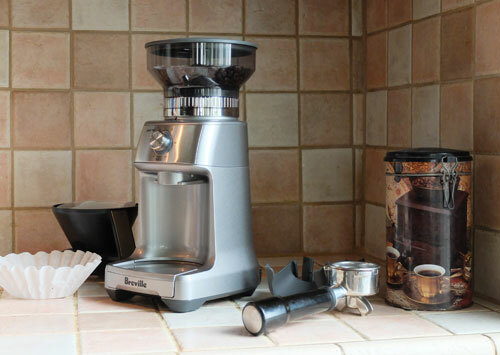 You can watch our video review of the Breville Dose-Control Pro here. 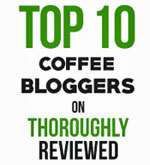 As with most aspects of making a gourmet brew at home, you can spend a little or lot on measuring your ground coffee. That’s the funny thing about making coffee. If you want, you really can make great coffee on a shoestring budget. But at the other end, there’s a certain pleasure to be had from finding the right gear, and immersing yourself in the craft of making coffee at a deeper level.